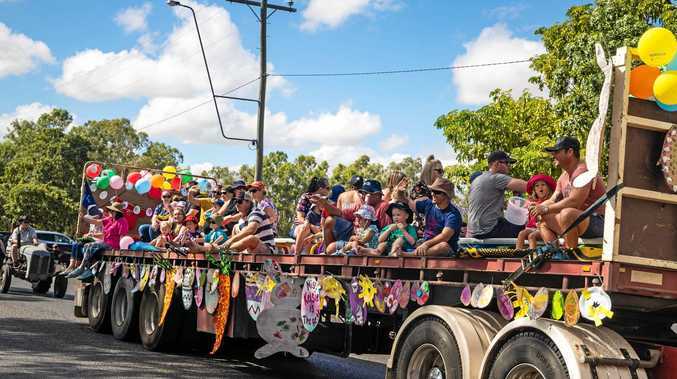 WHEN Howard Fiedler sat down for his morning coffee, the last thing he expected was to open the South Burnett Times and spot a never-before-seen photo of his mum. The 70-year-old mysterious photo of a group of nurses was found on the side of the road a few weeks ago. Howard's sister, Nita Dunemann, said the photo of her mum, Doreen (nee Voigt), was likely taken in 1944 or 1945. 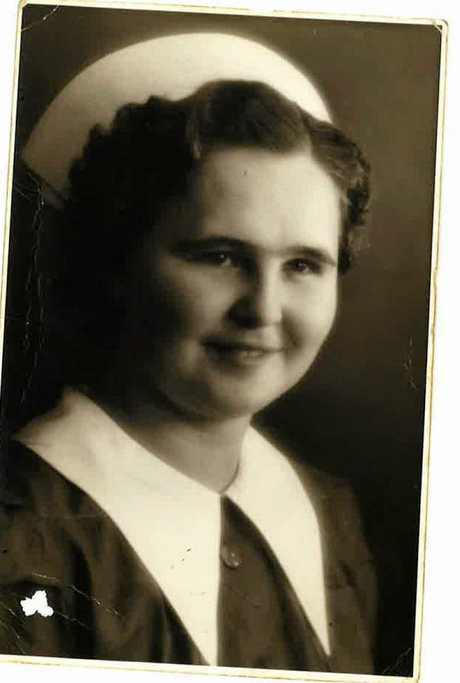 "I would say mum had been nursing for a few years before this photo was taken, and she worked until about the end of 1945, before she got married." Nita also didn't know the photo of their mum existed, and was delighted to see it. "She'd be about 21 in the photo. "Mum's sister could be in the photo as well - Doris Voigt - she was also nursing when Mum was." Nita said she would love to see the photograph returned to its rightful owner. "It would be nice to find out more about the photo, or to see it go to the museum," she said. 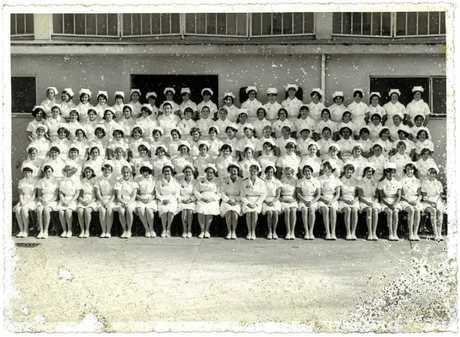 Sadly, Doreen passed away four years ago at the age of 92 so, for now, the other nurses in the photo remain a mystery. If you can identify anyone else in the photograph, or know the story behind this special day for the nurses, get in contact with the paper on 4162 9770. 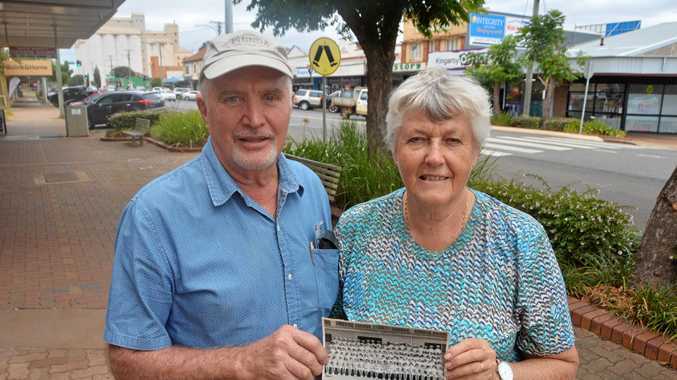 The South Burnett Times would love to hear the story behind this mysterious photograph.